On December 30, 2010, Governor Bob McDonnell informed the citizens of the Commonwealth that traffic fatalities reached a record low in 2010 for the second straight year in Virginia. As of that date, he reported, there were 715 road deaths reported statewide as compared with 750 on this same last year. This decrease occurred even with drivers logging more miles than any previous year. The data represents a 5 decrease in fatalities from 2009, and a 30% decrease from the record high of 1,026 fatalities in 2007. Many different groups and reasons can be cited for this improvement. One cause is state and local law enforcement agencies have implemented more programs to monitor motorists (Click It or Ticket, Operation Air, Land and Speed, Operation Combined Accident Reduction Effort (C.A.R.E. ), and Checkpoint Strikeforce campaign). Another cause is media blitzes aimed at preventing drunk driving, reckless driving and driver inattentiveness. Yet another contributing cause is better driver education for younger and newer drivers. But we must remember, until there are zero deaths on the highways of the Commonwealth, we have not reached our goal in achieving traffic safety. While the number of fatalities is lower, the loss to each of the 715 families of the fatalities last year is no less. We all must be responsible for our driving. We need to be more vigilant as we travel, use our seat belts more, avoid distractions, drive the speed limit and certainly not drive impaired. In Virginia, the data shows that a crash occurs on our roadways every 4.5 minutes leading to more than 2 lives being lost and 173 people being injured every day. Let’s all do our part to make the highways and byways of the Commonwealth safe for you, your family and your friends to travel. 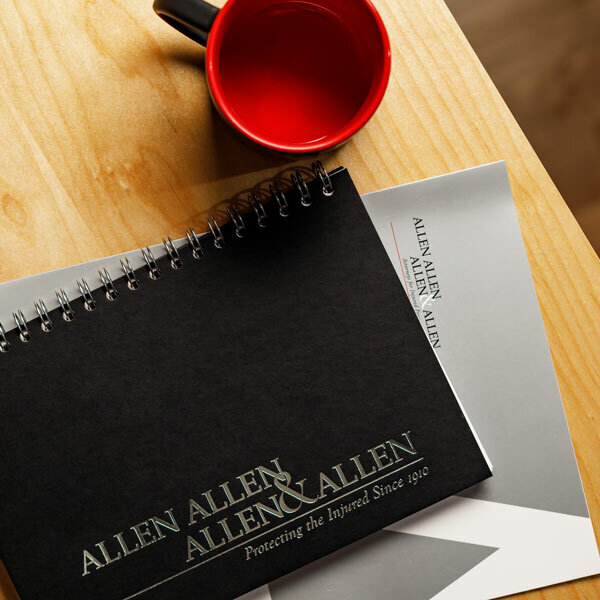 About the Author: Paul Hux is a car accident attorney in Petersburg, Virginia with the personal injury law firm of Allen & Allen. Paul has 20 years of experience helping Petersburg and Southern Virginia clients recover damages after car accidents, boating accidents, wrongful death and brain injury.